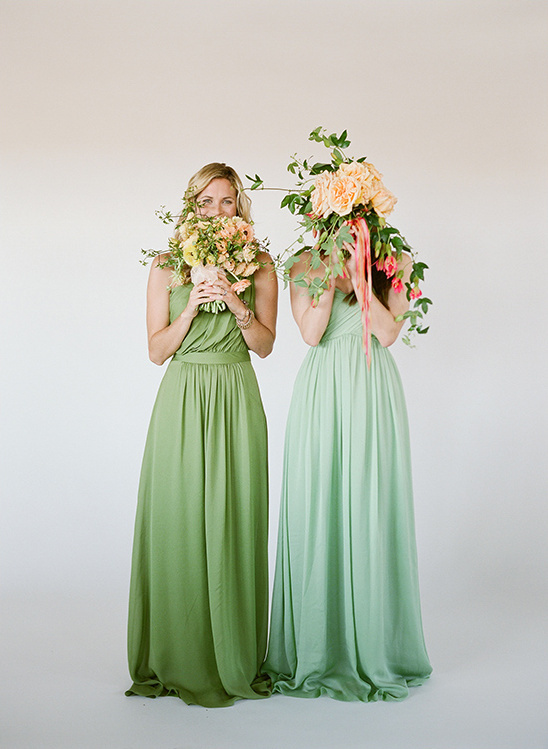 Are you wondering what your bridesmaids will do with their bridesmaid dresses after the wedding? If they are like most bridesmaids, their dresses are taking up valuable closet space, and will likely never see the light of day again. 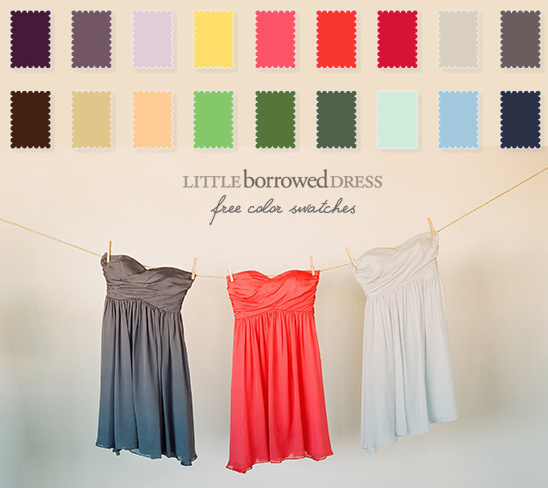 To stop all this closet wasting madness, Little Borrowed Dress came up with a great idea! They offer bridesmaids dresses for rent, giving brides the choice of designer-quality dresses that all your bridesmaids can afford. 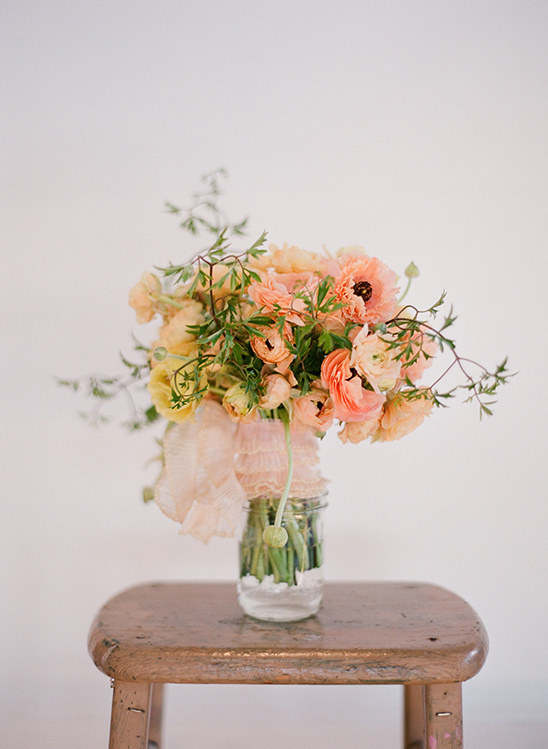 Dresses start for rent at $50, making the process budget-friendly and easy. What more could you ask for? Little Borrowed Dress has a dress that will fit anyone! They are determined to design the ultimate bridesmaid dresses, so Little Borrowed Dress uses multiple fit models with varied body types to ensure the dresses will fit with no alterations required! 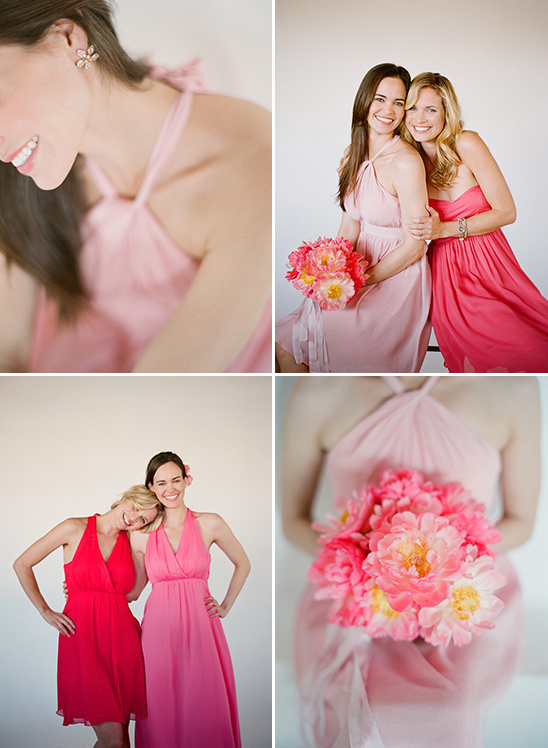 Hassle-free bridesmaid dresses! To make it completely hassle-free, they include a second dress size free with every rental order, and you will receive both dresses a full two weeks before the wedding. So if neither fits, they have enough time to make it right. After the big day, drop them in the mail in the pre-paid packaging and they will handle the rest. Don’t want to give it back? All their styles are for sale, too, starting at $150! Before your wedding party even begins the trying-on process, you can order a swatch from Little Borrowed Dress, to ensure that the fabric and color are exactly what you are looking for.